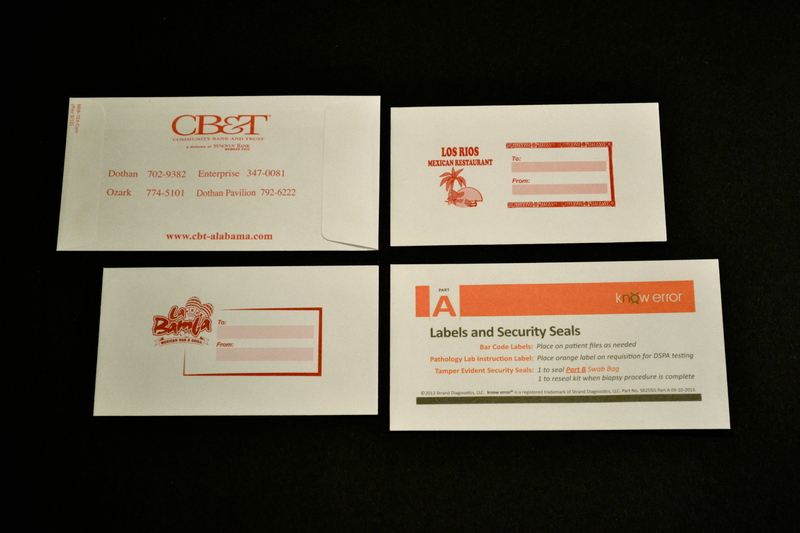 We are able to offer a wide variety of products to our customers. 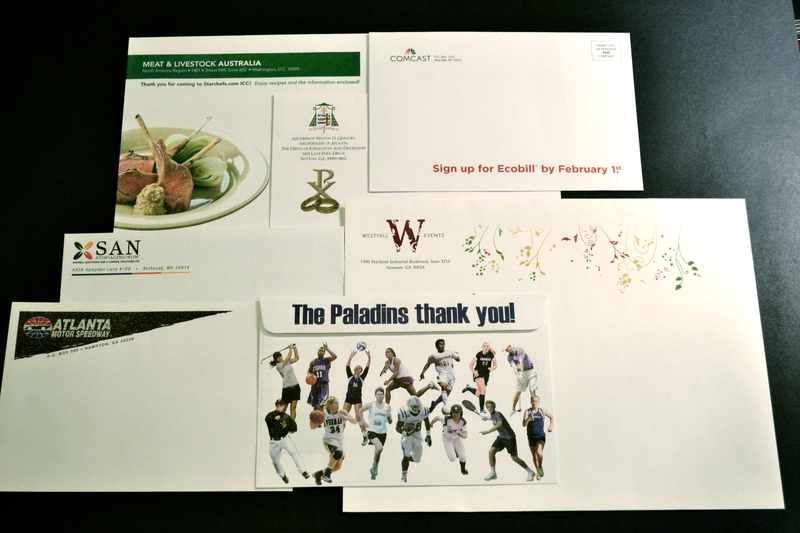 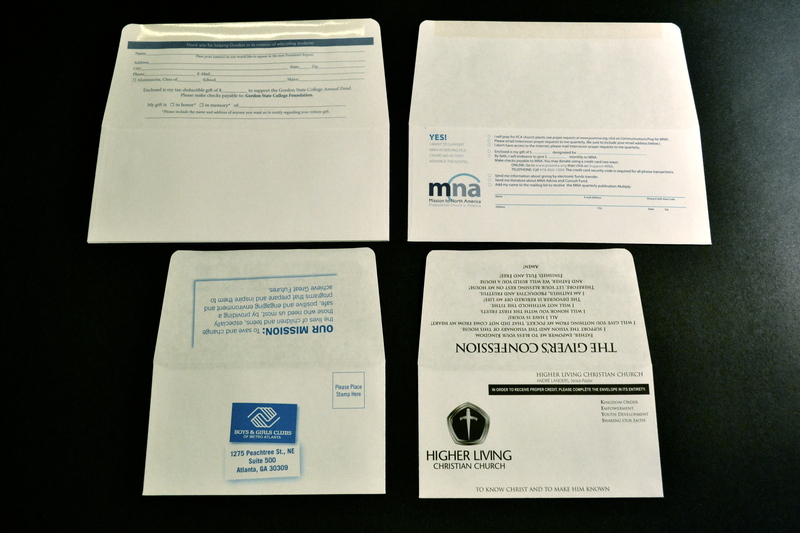 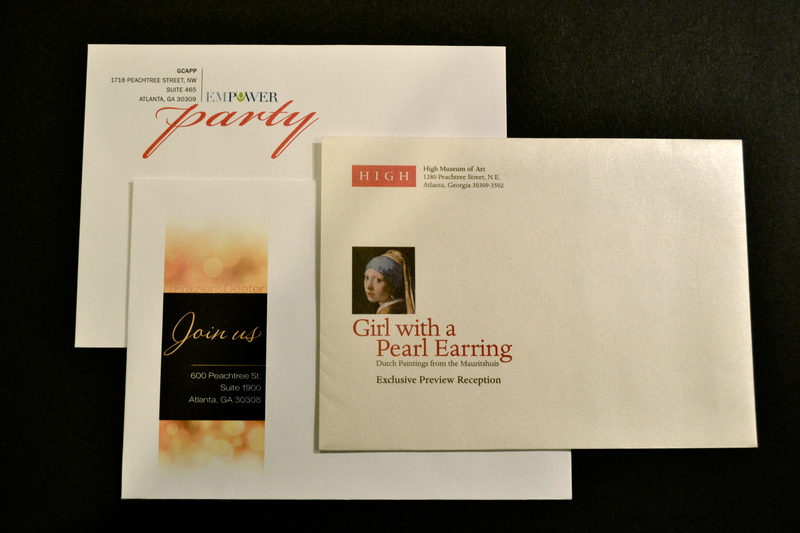 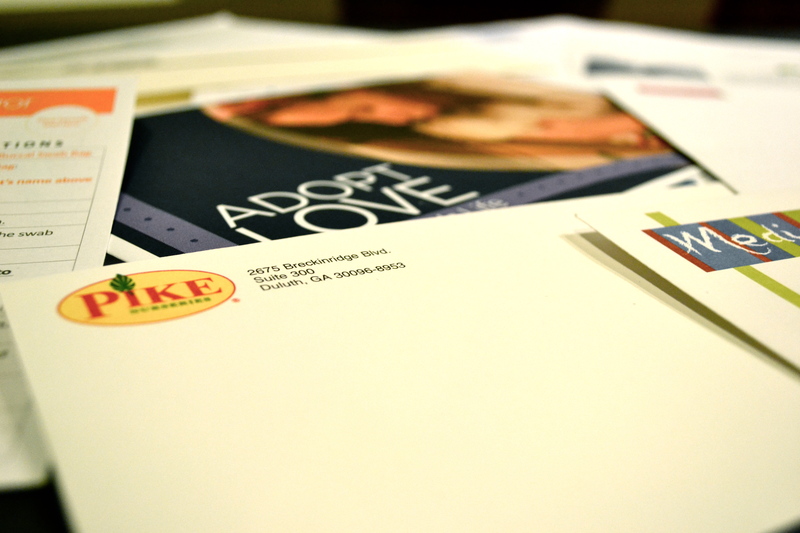 Various size envelopes can be printed on in 1-4 colors, making every order unique. 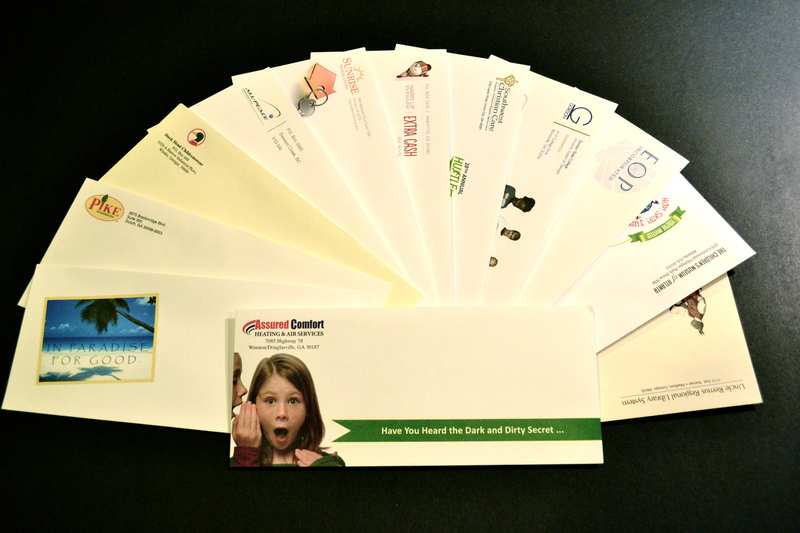 Here are a few examples of the quality of our work.